You have access to exclusive job resources to help you further your career or explore new opportunities. Search our job board, take advantage of our extensive career services, and attend free workshops. Explore the resources below to learn more. 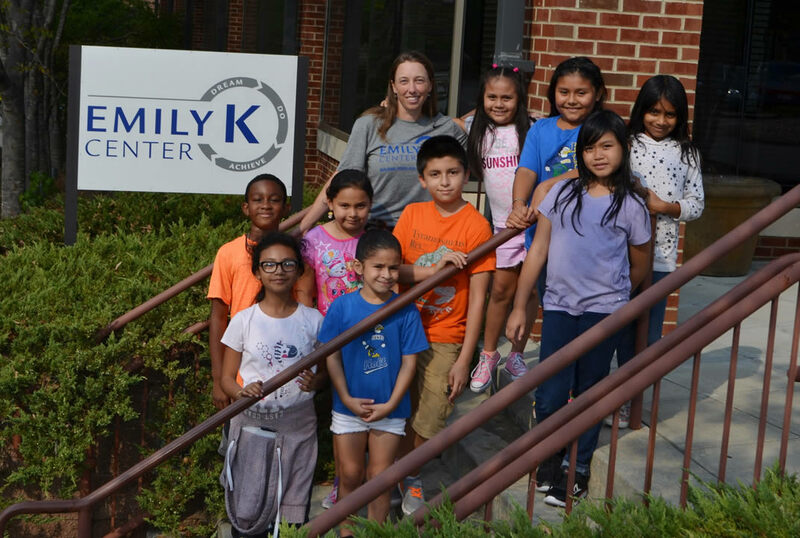 Lauren Gardner MBA '06 is the chief operating officer at the Emily Krzyzewski Center, a nonprofit organization that serves as a hub to help propel academically focused, low-income K-12 students toward success in college. She credits Fuqua and CASE with providing her that opportunity. Glassdoor is a career community that boasts a growing database of 6 million company reviews, CEO approval ratings, salary reports, interview reviews and questions, office photos and more. Users will also be able to see job postings and have the ability to see inside connections at companies via their Facebook networks. Access to Glassdoor is free for Fuqua alumni. 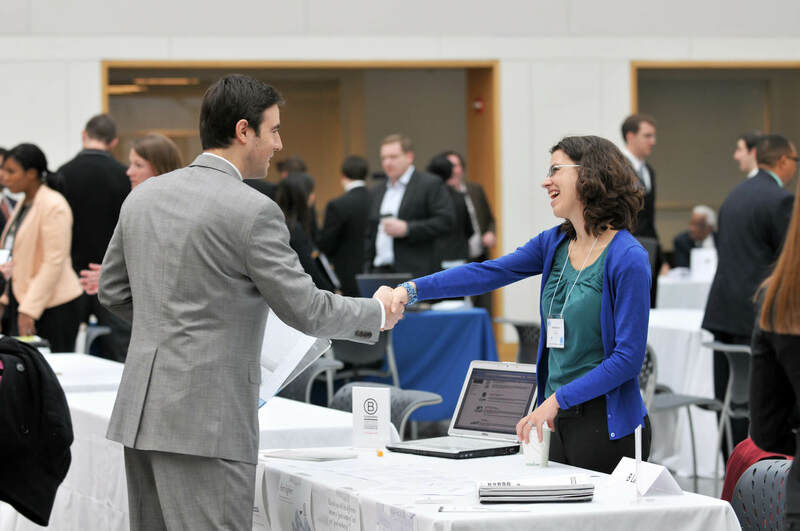 Top recruiters look for entry-level to C-suite talent at Fuqua. Search our proprietary job database by company name, location, industry, or function. You can post your resume in the GradLeaders Resume Database. 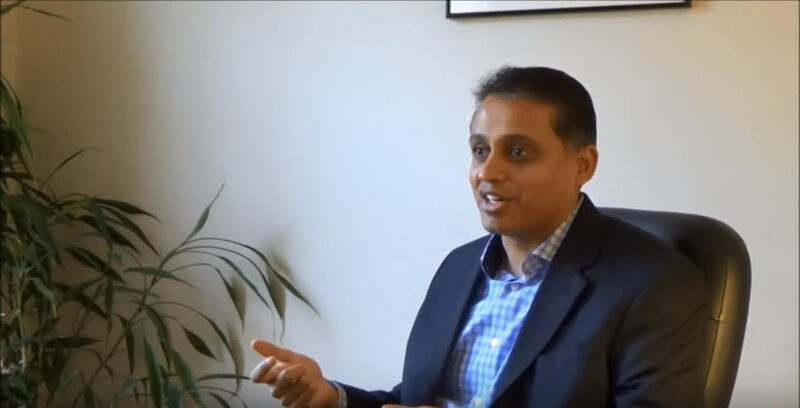 The online portal connects students and alumni from elite business schools with the world's leading corporations—providing unparalleled visibility with a host of employers. Whether you're in a career transition or in need of advice, our Career Management Center is here to help. Our coaches bring 20+ years of experience in a broad range of industries. Join us for one of our bi-monthly, online career workshops. Topics range from personal branding and creating a job search plan to recession proofing your career. See our schedule of upcoming sessions and view recordings of previous workshops. One reason you chose Fuqua was our strong and accessible alumni network. 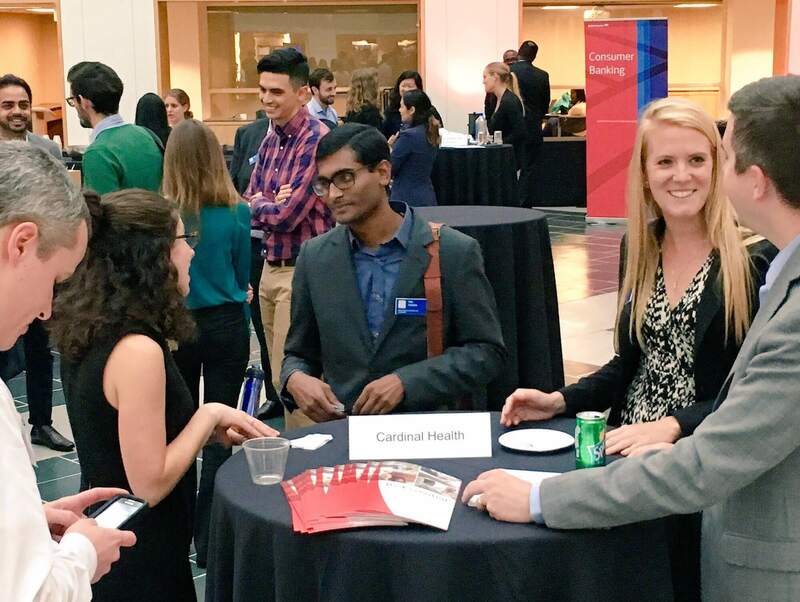 Learn how you can capitalize on opportunities by connecting with alumni from Fuqua and the greater Duke community. We offer an exclusive list of resources to help you brush up on your interviewing skills, broaden your network, or participate in a personal assessment that will help lead you to your perfect job. Your resume is your personal story. We provide tips on how to build the best resume and stand out to potential employers. You've landed an interview, now let us help you prepare. From perfecting your pitch to fine-tuning your negotiation skills, we can help. The Career Management Center is pleased to announce a new series in which the CMC will answer questions frequently asked by alumni.